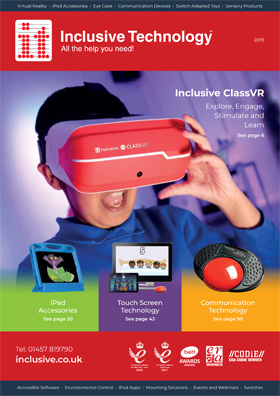 You can download Interactive versions of our paper catalogues above. 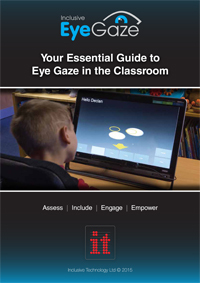 If you want the real thing call us on +44 (0) 1457 819790 or email us. We would be delighted to mail one to you today. 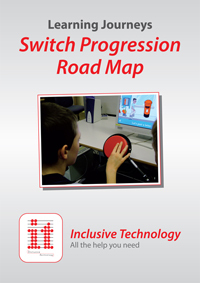 Introducing Inclusive Technology’s Switch Progression Road Map, written by our Special Projects Manager Ian Bean.